We valet cars, and we’re very good at it. It might sound unimportant but our research – and your experience – tells that most motorists think their car has never looked better than when they drive it off your forecourt, used or new. This is because that was last time it was valeted to such a high standard. Used cars can endure quite a life, from pets to smoking, and getting a car back to as new as condition as possible goes beyond cleaning. 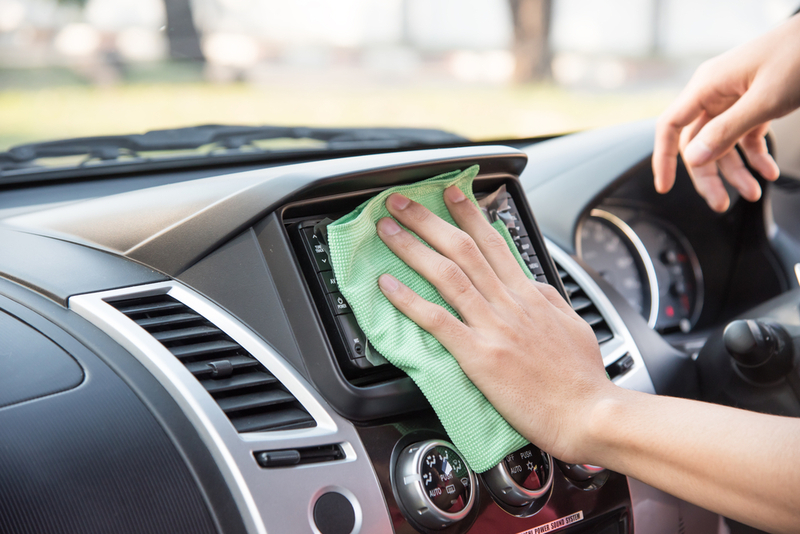 We can offer a nano-technology sanitisation treatment that eradicates odours, bacterial, fungal spores and anything else that might reduce the air quality with a vehicle’s cabin. Our process enhances the saleability of any vehicle and proves a valuable ‘add-on’ product to sell on to your customers. We do an exceptional cleaning job, but also – because we are often outside and are the first point of contact for prospective customers – we play a part in our client’s sales success. For over 20 years Proclense has been the trusted support and maintenance partner for dealerships up and down the country.